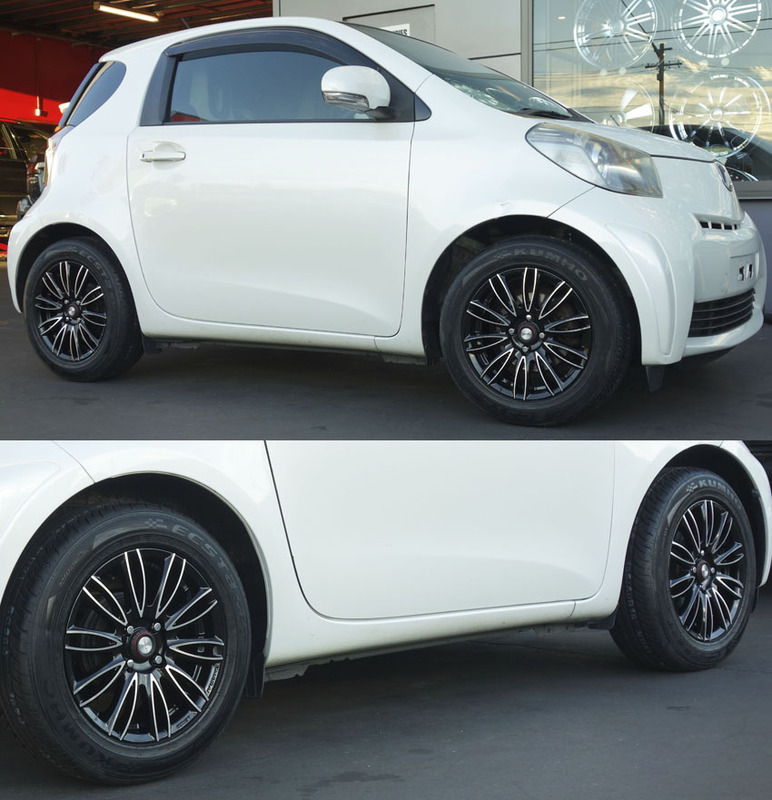 Cutting Edge and Stylish, this is the Samurai. 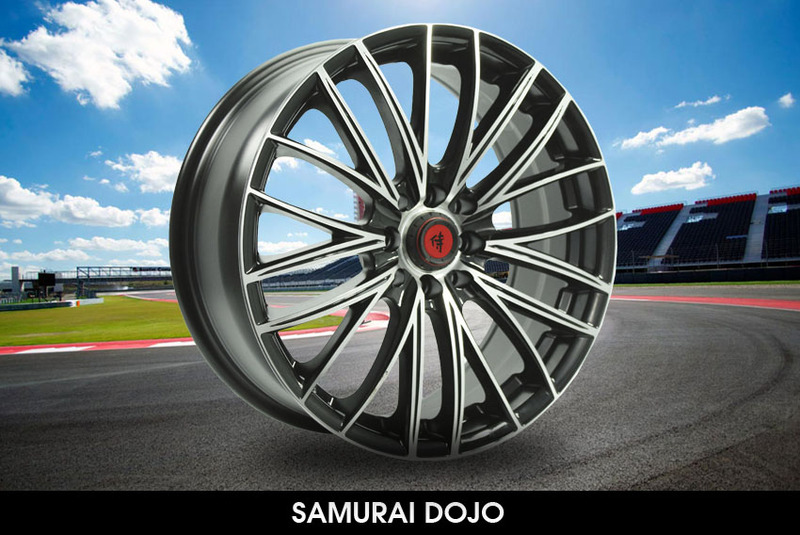 Inspired from the Japanese legendary Katana Sword, the Samurai series is styled to bring out the warrior spirit of your car. 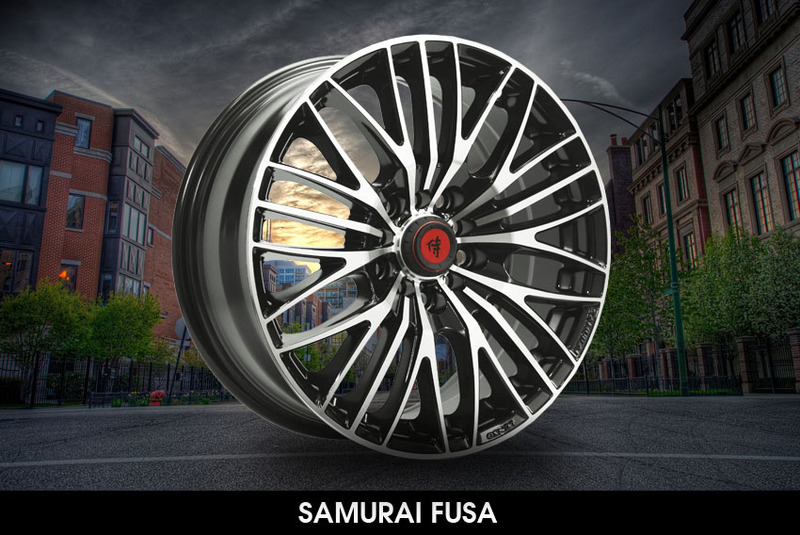 Built with exquisite design and a very solid foundation, the Samurai Endo, Dojo and Fusa wheels are one of the strongest and lightweight wheels in the market. 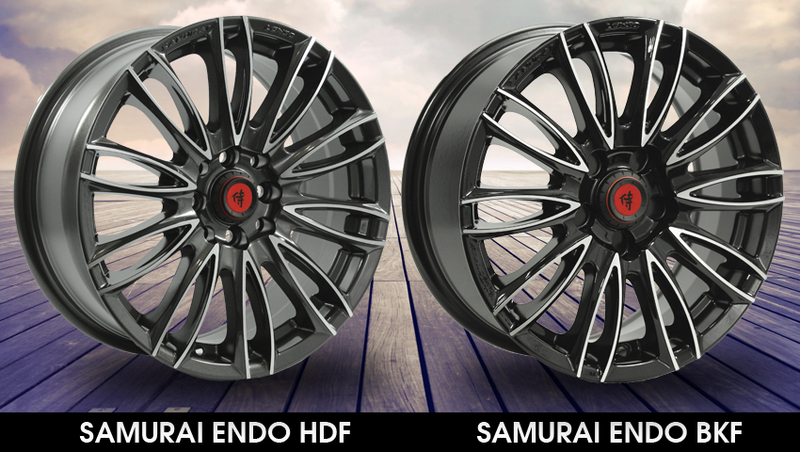 Samurai Endo, Dojo and Fusawheels come with a strong stylish appeal, bold character, massive aesthetic appeal and solid functionality. 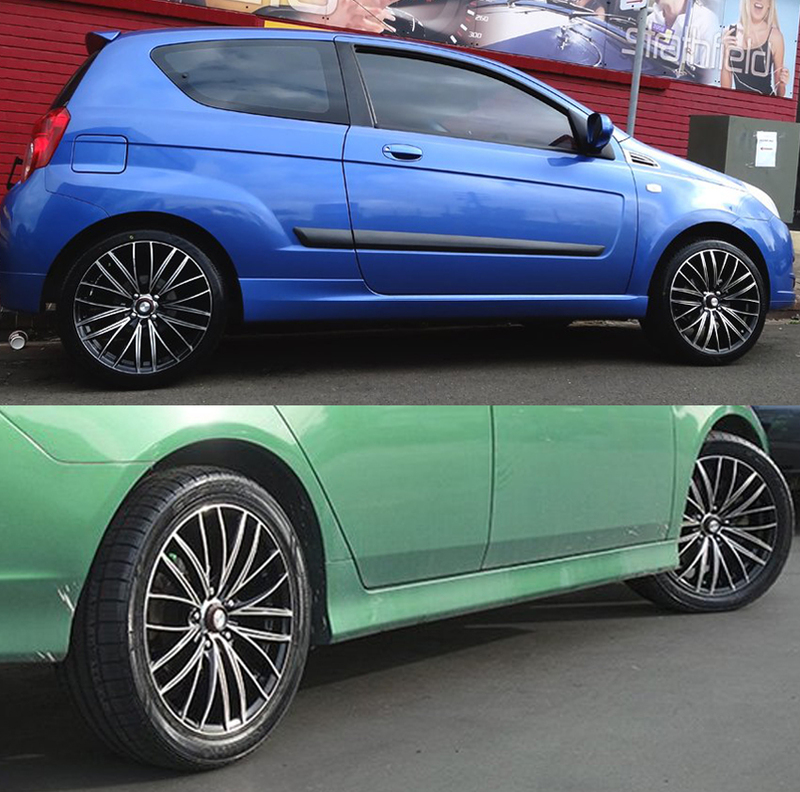 It comes in sizes 15", 16" and 17". 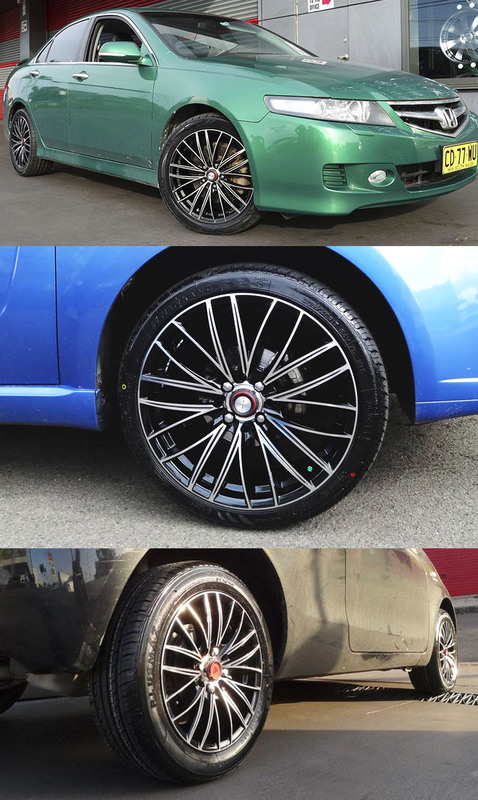 Wheel widths in 6.5" and 7" and stunning finish with colors in Machined Gunmetal and Machined Black. 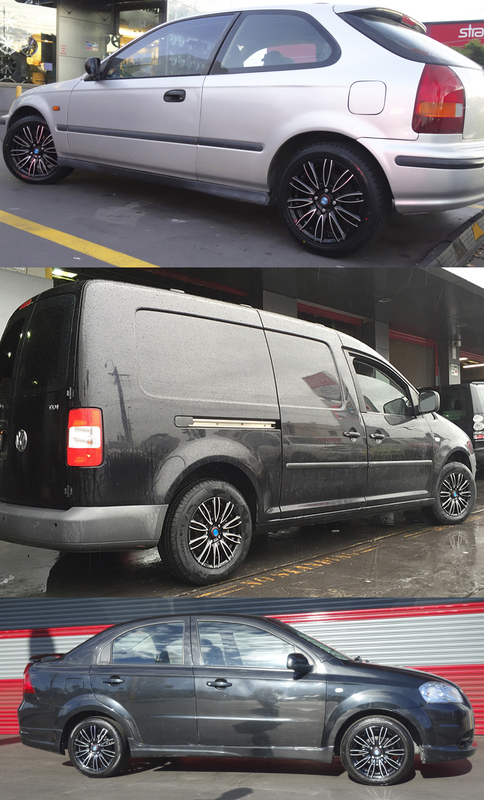 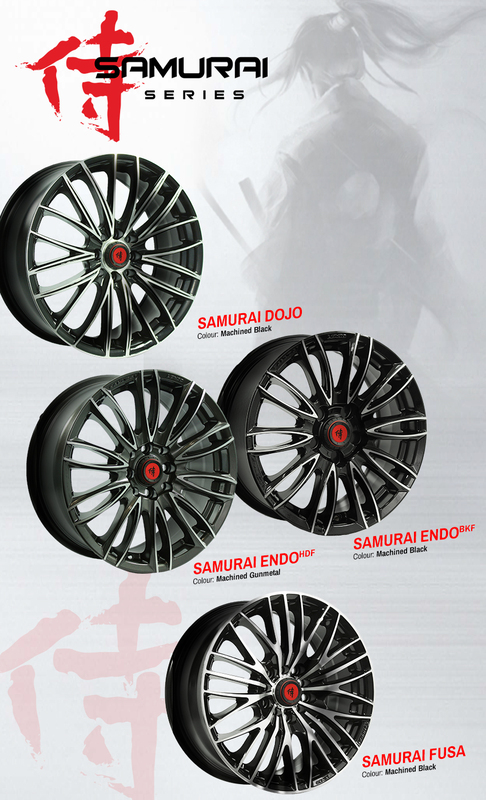 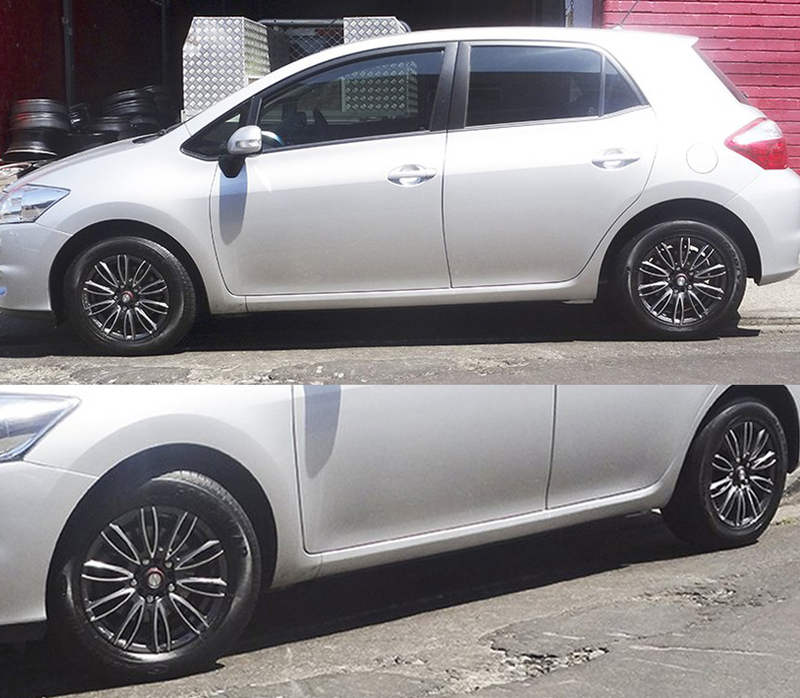 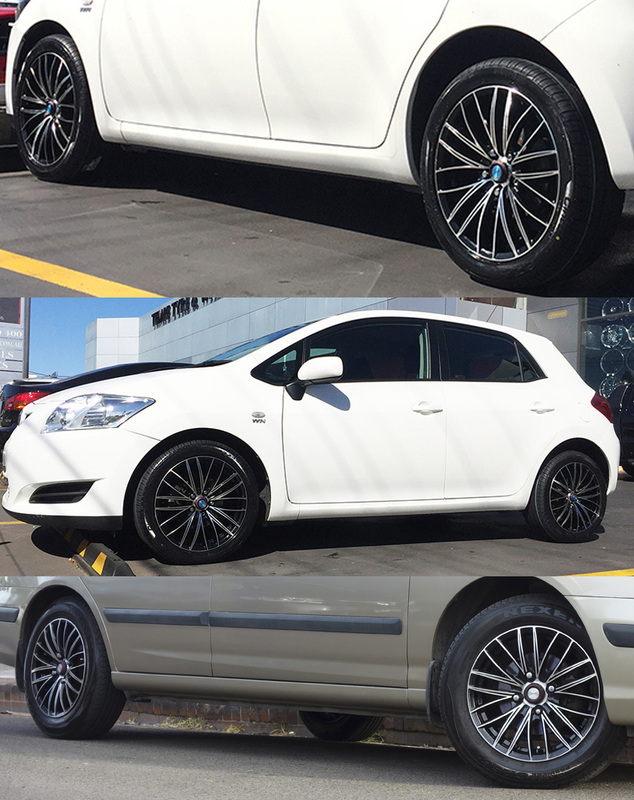 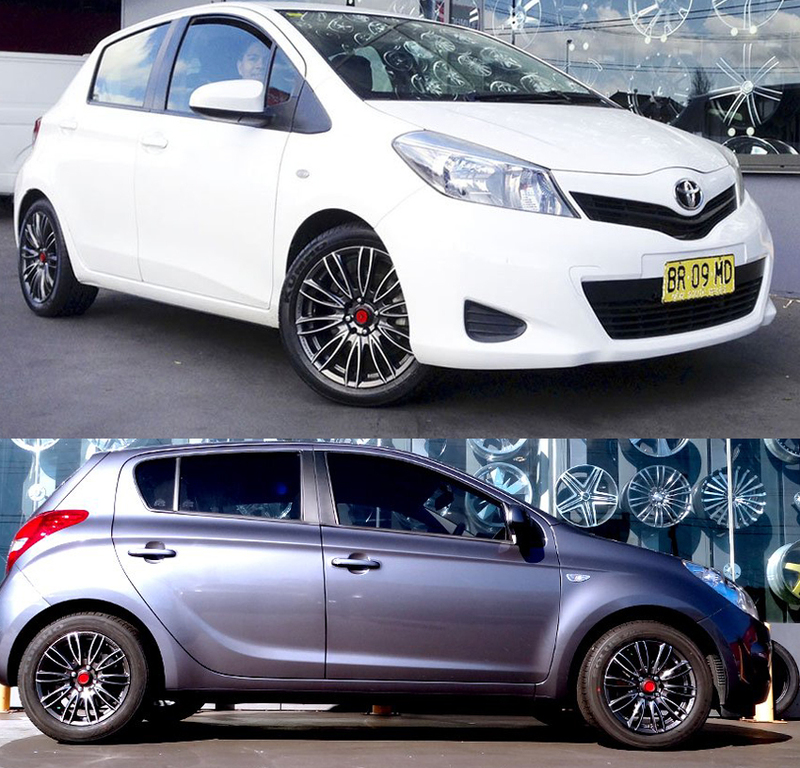 Get your next set of Samurai Endo, Dojo and Fusa Wheels from Tempe Tyres today! 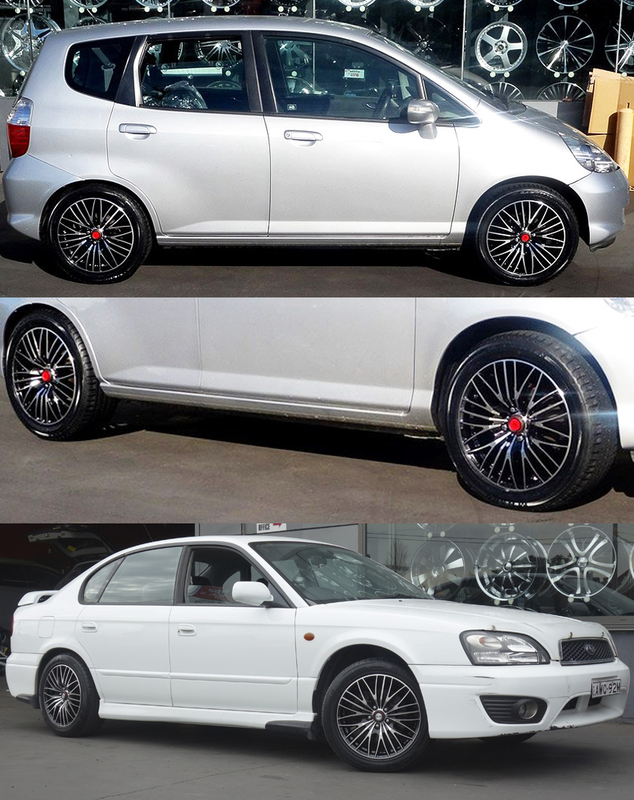 Amazingly strong, aggressively trendy and with an absolute exquisite appeal, Samurai Wheels pride themselves on having one of the most popular and stylish wheels.